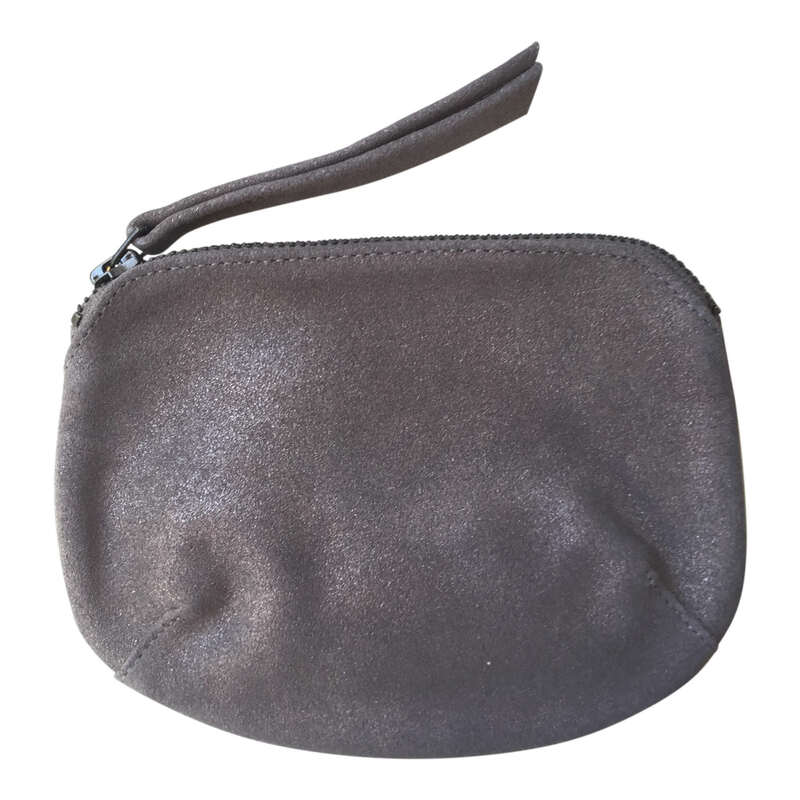 The purse is made from soft leather with a zip fastening. A best-seller in our Brighton boutique. A lovely and versatile piece to keep all your cards and pennies in. Inside unlined.